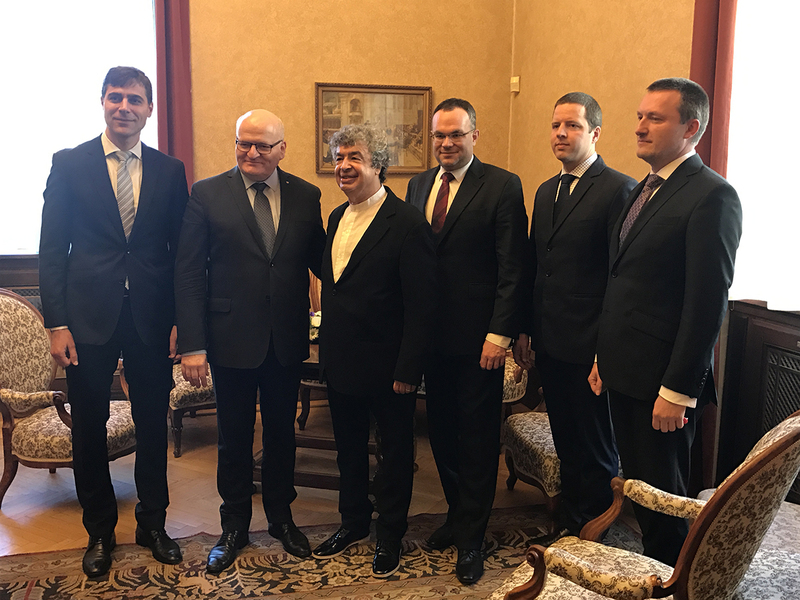 The 121 year old Czech Philharmonic today announced Semyon Bychkov’s appointment as Chief Conductor and Music Director starting in the 2018-19 season. Bychkov, who first conducted the Orchestra in 2013, is currently Artistic Director: The Tchaikovsky Project which launched last October with Decca’s release of Symphony No. 6 coupled with the Romeo & Juliet Fantasy-Overture. The Tchaikovsky Project culminates in 2019 with residencies in Prague, Vienna and Paris, and Decca’s release of all Tchaikovsky’s symphonies, the three piano concertos, Romeo & Juliet, Serenade for Strings and Francesca da Rimini. 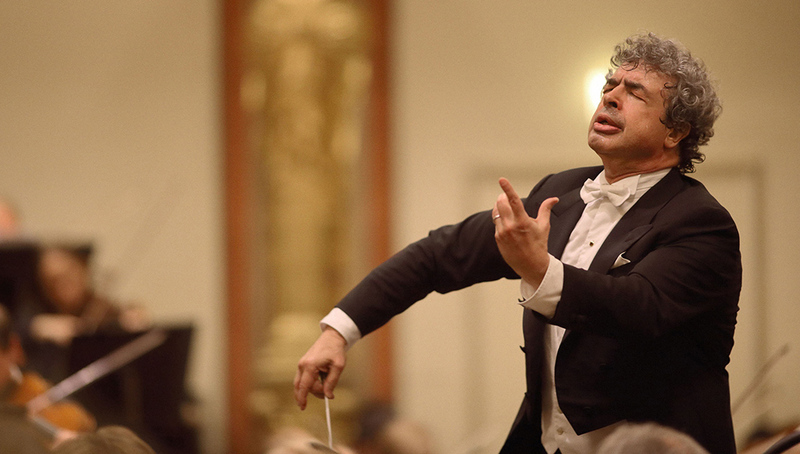 As is evidenced by everything that he undertakes, Bychkov’s commitment to the Czech Philharmonic will be total. In addition to conducting the opening concerts of the season, six subscription weeks and two weeks of studio recordings, he will lead the Orchestra on tour, and at the major Czech festivals and concerts that are an important and integral part of the Orchestra’s presence including Prague Spring, Dvořák’s Prague and Smetana’s Litomyšl. 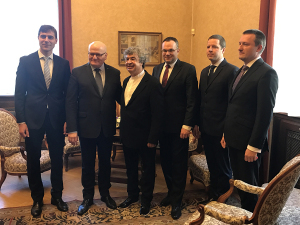 The Czech Philharmonic – which in 1896 gave its first concert in its current form under Antonín Dvořák – has an extraordinary and proud history which both reflects its place in the centre of Europe and the country’s turbulent political history. Acknowledged for its definitive performances of the Czech repertoire – its première recording dates back to 1929 when Chief Conductor, Václav Talich conducted Smetana’s Má vlast for release on 10 discs – the Czech Philharmonic has always had a special relationship with the music of Brahms, Tchaikovsky and Mahler. Born in what is now part of the Czech Republic, in 1908 Mahler conducted the Orchestra in the première of his Symphony No. 7.